If you guys have been hanging around with me on Instagram and Twitter, then you probably know that things have changed a bit for me with the blog. 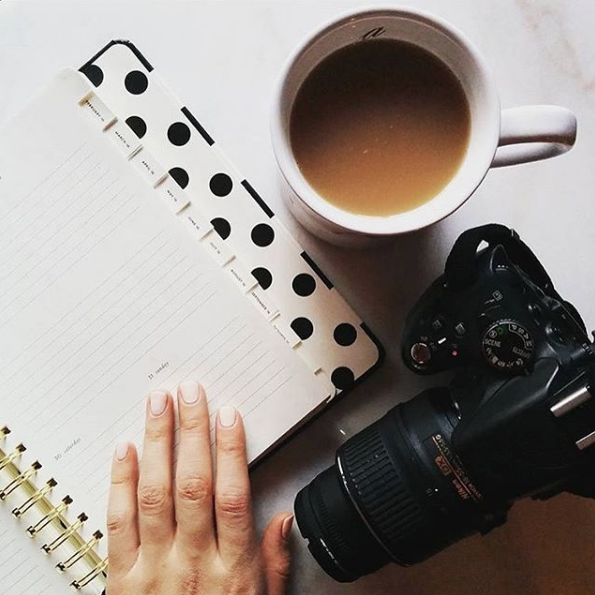 In 2018, I’m much more focused on helping more women believe in their potential to build a freedom based business, and for me, that means sharing all my knowledge that I’ve acquired in my last year of being a full time freelance writer. 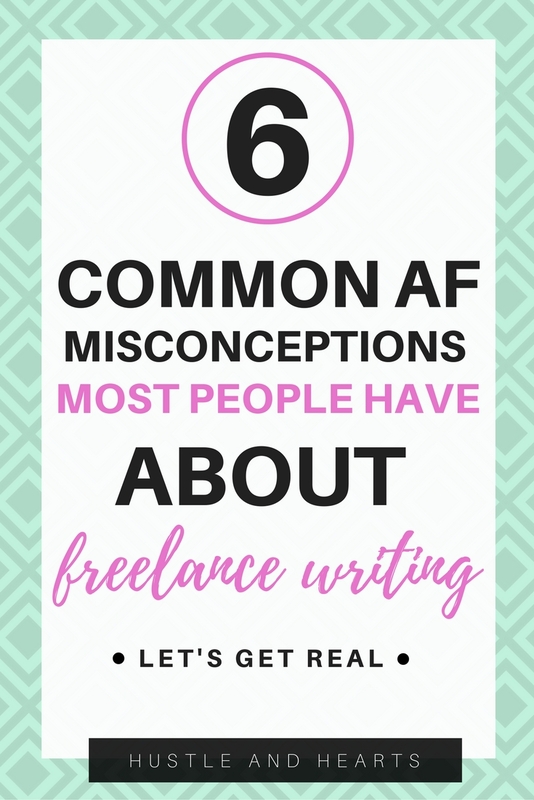 Unfortunately, though, there often tends to be a lot of misconceptions out there surrounding freelance writing. And ‘ya know what? I’m determined to squash every last one of those misconceptions. Last night I casually clicked on a video on YouTube about “How To Become A Remote Worker”, and honestly, almost the entire video I disagreed with. 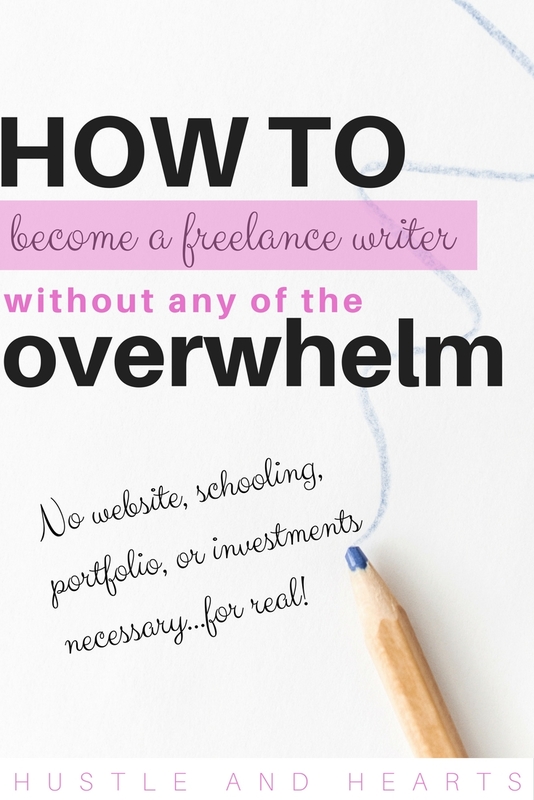 It was full of so many misconceptions that made me realize just how many people probably have it all wrong about freelance writing. Literally the first piece of advice in this video was about investing into your education. NO! If there was only thing I could get across in this article it would be this: YOU DO NOT NEED TO INVEST IN SCHOOL TO BE A FREELANCE WRITER. Now, in the name of full transparency, I have both a university degree and a marketing diploma, so maybe it seems hypocritical of me to say this, but guys, seriously, I promise you, you do not special schooling for freelance writing. You need drive and determination. You need to be able to write (obviously). And you need to be able to connect with people. No amount of schooling is ever going to teach you that. And really while my education meant I had some years to let my writing mature, not once have I ever taken something I learned during school and applied it to my freelance writing. Seriously, not once. If you want to learn to write, THEN WRITE. Don’t spend thousands of dollars on school. And even more importantly, don’t spend valuable hours in school. Your time is much better served learning on your own, gaining skills, and actually applying the things you learn. Don’t assume school is going to get you where you want to go. Get yourself there. Plain and simple. When I was in school for fashion marketing, the most frustrating thing for me was when people told me I had to network. I don’t care what anybody says about any job, there is never one way to do it. There are about a billion. For me, the more people who told me I had to network, the more I resisted. I absolutely hated the idea. Nope, no networking for this chick. So what do you think the chances are that I got myself wrapped up in a job that required extensive networking? 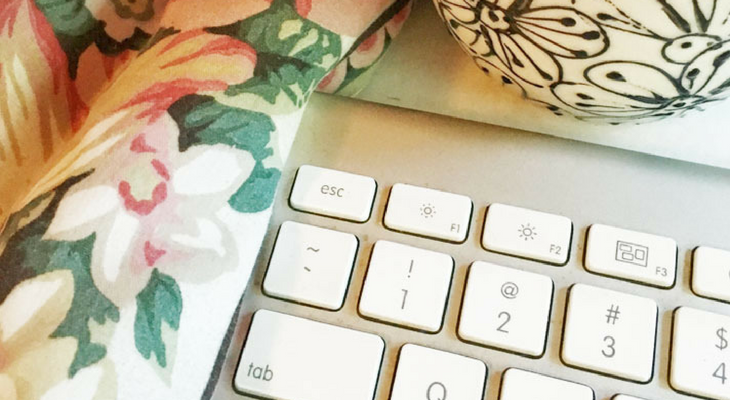 If you approach freelance writing the way I have (using Upwork), there’s no networking. I mean, sure, I obviously communicate with clients, and I’ve had a couple recommendations come through past clients, but there’s no weird exchanging of business cards or asking people for uncomfortable favours. I offer people a service, and if they want to pay me for it, awesome. If they don’t, then I find someone. Done and done. Nope. You most definitely do not. Again, this isn’t the case for every freelance writing method out there. For some people their website really is the hub for all their writing. For me, it never has been. In fact, when I first started freelance writing, I didn’t have an active blog. In fact, I didn’t start this blog until about 8 months in to when I started freelancing. Again, in the name of full transparency, the one thing that I did have to show when I first started was an online shop. I sold women’s fashion and accessories. I used that website to help highlight some of the copywriting I had done. But honestly, as long as you have that go-getter personality, and you put the time in, you’ll be able to make freelance writing work. I’ll also say here to this day I still very rarely share this website with potential clients. It’s not necessarily an intentional choice, but I’ve just never found sharing my website to be an essential asset to help me get jobs. There are so many better examples of work that you can show, instead of some random website. Not to mention the time and effort you’ll have to go through to set that website up. Promise you guys, not necessary. Let me tell ‘ya, when I first started thinking about getting into freelance writing, the thing that scared me the most was the idea of a portfolio. Every article I read on the topic continuously said it was necessary to have one. But how?! What would I include? I had zero examples of published work at the time. To be honest, this idea alone almost had me giving up on the idea of being a freelancer altogether. It just seemed way too technical and time consuming. And then I found Upwork, and basically all my troubles surrounding the idea of this fancy portfolio disappeared. If you don’t have writing samples, please don’t let that discourage you from attempting to become a freelance writer. Because I’ve obviously spent some of my internet browsing time looking at freelance writing resources, Facebook often tends to recommend pages to me that have to do with the topic. One of the pages that I’m faced with everyday promotes the idea of Upwork as a scam. Well essentially because this person is saying freelancers don’t need it, they’ll never make good money with it, and it’s a waste of time. Well, you know what? I’m proof that is not true. Am I making millions of dollars? Nope. But do I make a full time income, and have I gained every single client from this platform? Yup! 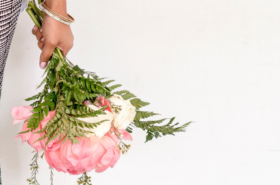 It’s only been in this past month that I’ve gained two clients off of Upwork: one who found me through this blog, and one who was recommended to me through a past client on Upwork. Do I think Upwork is the be all, end all for freelance writers? Nope. 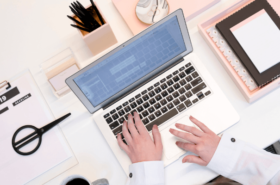 Do I think I’ll always stay on Upwork? Maybe not. But am I certain it’s the best platform for those who want to start making money through freelance writing? Absolutely! It was at this point in the video that I had to pause it and take a breath. 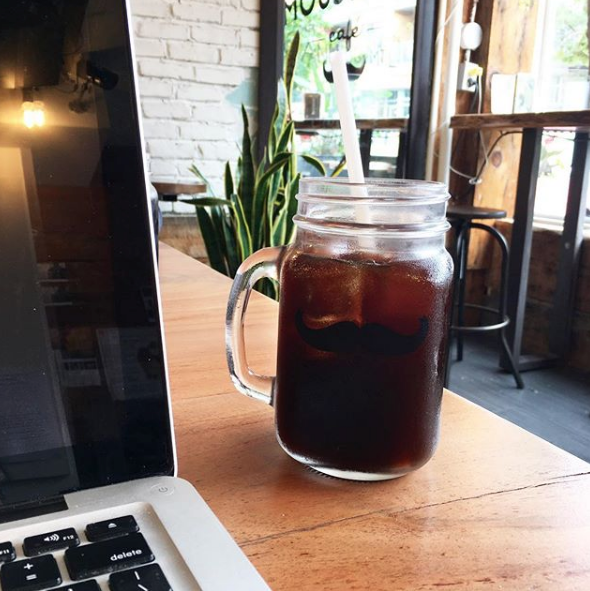 While of course there will be some instances where you might need to spend some money on certain things, I will tell you in my time as a freelance writer, I have never once invested in a single thing. Seriously, not a single dollar. Unless we’re talking about the coffee that I consume while writing from cafes, I haven’t spent a penny on this business. And you know what that means? It means that everything that I make goes directly into my pocket. Instead of investing in things that you think are going to give you the answers, be resourceful and find the answers yourself. You’ll likely understand it much better that way, and it’ll likely be much more rewarding once you do figure it out! But hey, you might be wondering how exactly I go about my freelance writing if I don’t believe in these common ideas surrounding the subject. 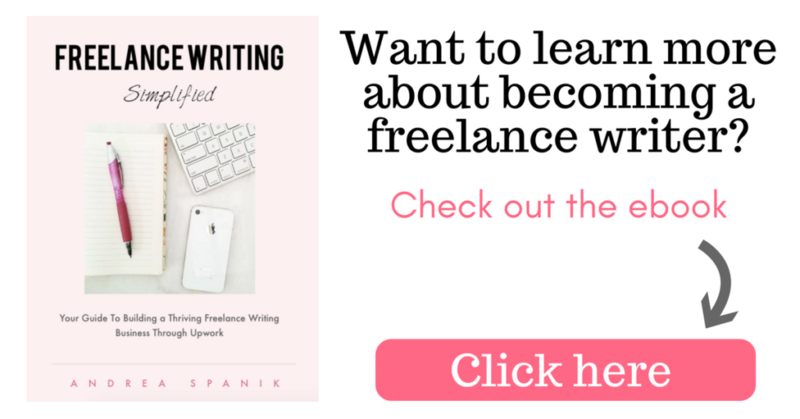 I actually released an ebook on how to become a freelance writer. The book is action packed, entirely based on my real life experiences with freelance writing. There are no hypotheticals, and no “well this might work.” It’s all about this has worked. Like I said, though, it is absolutely possible to make freelance writing work without ever investing a penny. What this ebook is meant to do is show you exactly what I did, mistakes and all, so that you can start succeeding faster than I ever did! If that sort of thing interests you, or you want to learn more about my journey into online business, check out the ebook. Also, let me know below, have you ever considered freelance writing? Is there something specific that is holding you back? Share your experience or thoughts on the subject! I can’t wait to read them! What is Upwork? And How Can I Use It To Make Money Online Today? 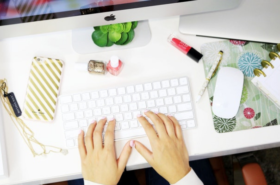 Do Freelance Writers Need A Website? Great article Andrea! I really enjoyed reading it. A lot of great information for sure! Let me know when you E-book comes out. I may be interested in purchasing it! Thanks again for all the information! I love how passionate you can get about freelance writing! 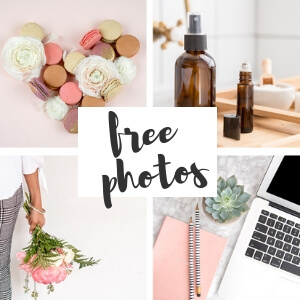 That’s one area of freelancing I haven’t dived into – but I think a common misconception I’ve even heard around people is being worried about a lack of a portfolio. 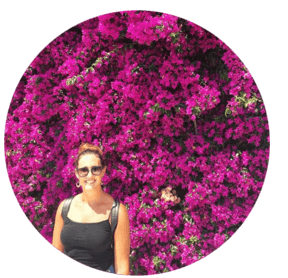 I’m similar to you – I built a foundation for my online business with minimal investments. Now that I do have my foundation down, I’m trying to learn how to strategically use any money earned to grow my business (so that the investment pays off in the future). So I definitely think it’s good to have a point where you can switch from starting humbly, to investing wisely – and for everyone, that’s different! 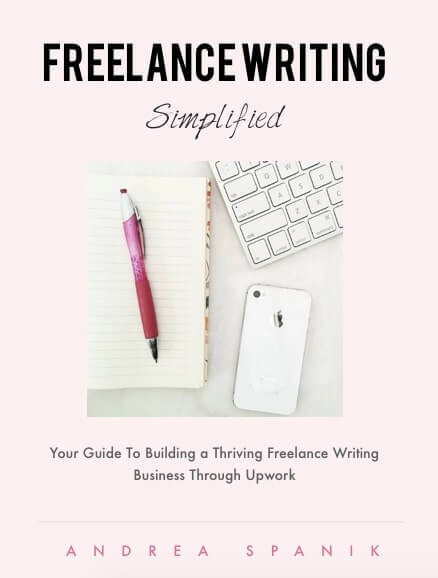 Super excited for your ebook on freelance writing! I absolutely love this post Andrea! 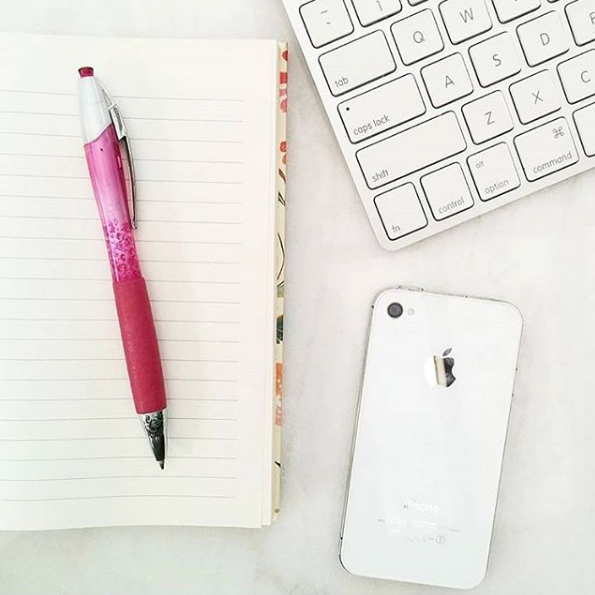 You can really tell how passionate you are about your freelance writing career, and I totally agree about how great it is that all your money can go right to your pocket and that it’s not an expensive entrepreneurial venture. It definitely pays off if you put in the work! Keep at it girl!! !